This week: pixelated performance-wear, Aavia reminds you to take the pill, a shoppable hotel, Spotify matches music to horoscopes and Junius is reinventing workplace dining. New York – Digital fashion house Neuro has launched its second 3D-modelled collection, Solventus 2019. The fashion line features highly functional technical clothing that only exists digitally. In 2016, Neuro debuted the world’s first ever digital collection, with this second collection taking a more speculative approach, imagining a narrative that depicts engineers who have left a polluted city to take over a desolate renewable energy farm. The garments are designed to function as performance wear, with body-supporting weaves, cold-weather fabrics that retain body heat, and lightweight 3D-printed mesh for breathability. While the collection is initially a concept, Neuro aims to eventually sell the clothing to real-life customers. As explored in our macrotrend Immaterial Fashion, more innovators are exploring purely digital formats as an antidote to the unsustainable practices of the garment industry. US – The device connects the pill packet to an app to track when the user has taken her birth control. The MIT Sloan start-up Aavia has launched a beta version of its device, a pouch that is designed to carry a blister pack of pills and automatically sense when pills are removed. With time a factor that affects the success of many birth control pills, Aavia will remind users to take their pill via push notifications to their device until it has been removed from the pack. The app also responds to changing time zones and offers the option to customise the pill notification to less explicit reminders such as ‘your latte is ready’. 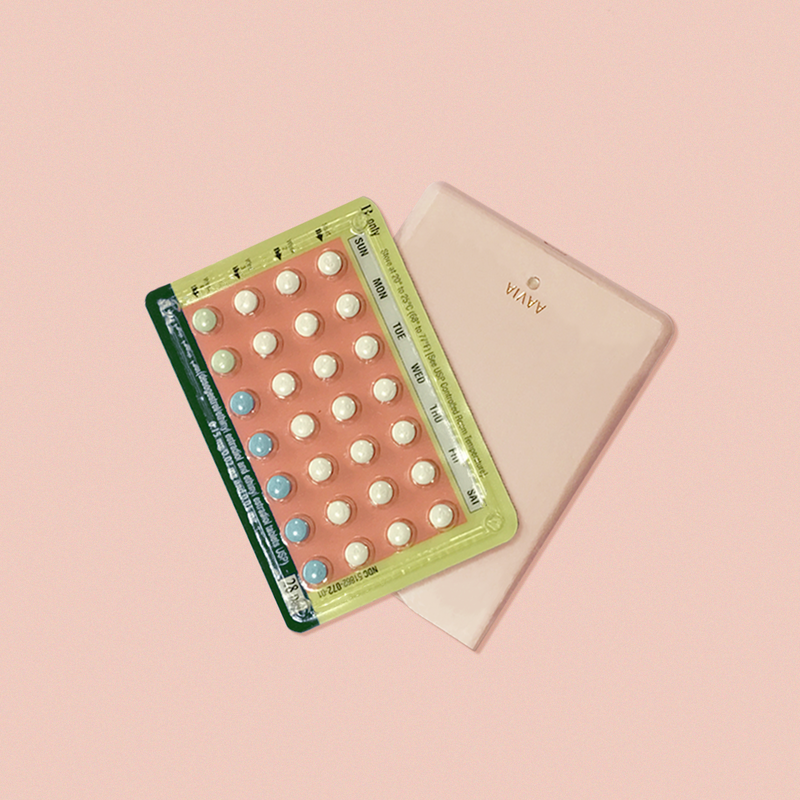 According to the founders, no company has yet to address the misuse of oral contraceptives, which contribute to more than one million unintended births a year. Smartphone apps that take initiative and help consumers manage their personal health are booming, as consumers look to technology for everyday guidance. nanofibres – to allow for unprecedented breathability while maintaining waterproofness. The innovative material also enables designers to adjust weight, stretch, breathability, durability and texture to meet the demands of different activities or environments. US – The streaming service is creating unique playlists for each of the 12 zodiac signs in collaboration with astrologer Chani Nicholas. Launched last week, the star sign-specific playlists are available to users in the US and can be streamed via Spotify’s Pop Culture hub. The Cosmic Playlists will update every month to reflect each of the 12 signs' themes at that time, based on Nicholas’ astrological readings, which will also accompany each song list. 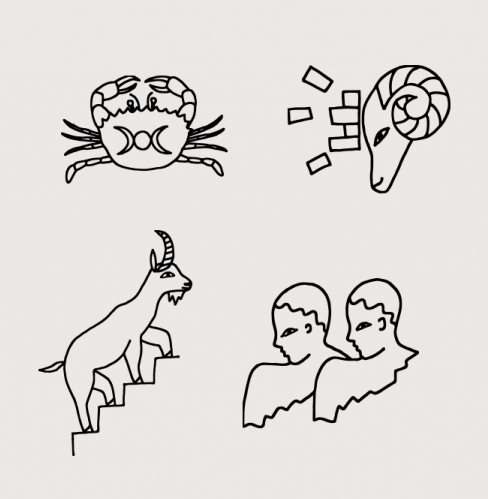 With these thematic collections of music, Spotify is tapping into the modern-day resurgence of astrology among consumers, who are turning to New Age rituals to reflect and find direction in their lives. To find out why spirituality and folk religion are becoming more mainstream, read our Alternative Spirituality microtrend. London – The new food-to-go brand aims to simplify and improve workplace nutrition with nutrient-dense prepared dishes and drinks. Designed for time-pressed, health-conscious consumers, Junius supplies forward-thinking employers with a range of salads, wraps, cold-pressed juices and desserts, which have been devised to help staff eat healthily while streamlining lunchtime logistics. Each colour-coded item supports a particular pillar of health, and meals provide a careful balance of protein, beneficial fats and phytonutrients to deliver slow-releasing energy and increase productivity. In addition to being colour-coded, each of the seven menus has a short, snappy name inspired by a different aspect of wellbeing, such as POW for strength and vitality or SPA to cleanse and refresh. By helping today’s workforce align their health goals with convenient food options in this way, Junius is enabling consumers to shift their focus to how food makes them feel. We look at how expectations of on-the-go food are changing in our Convenience Culture market.